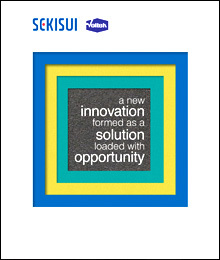 We make all of our material available to you so you can make your products better than imaginable. 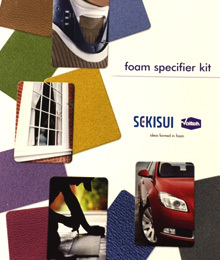 This kit contains a variety of Volara and Volextra samples for a brief introduction to the product ranges. 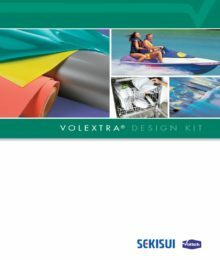 Explore coating types and embossing patterns available in our Volextra product offering. Receive an informational package on VolaraBLOCK foam as well as a small hand sample.